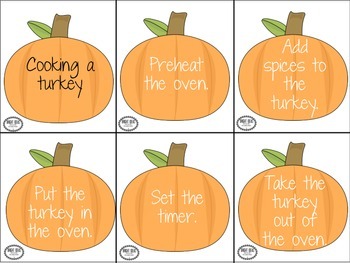 5 sequence targets related to helping out during Thanksgiving dinner! 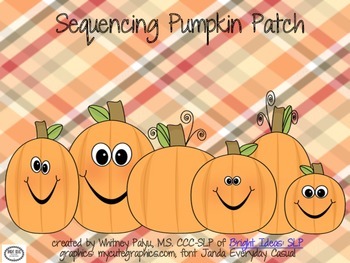 Each sequence target contains 5 steps. -given the sequence target, have older students try to create their own 5 steps and see how similar/different they are to the steps provided. -create your own with the blank set provided!